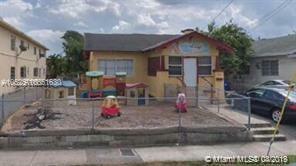 Day Care - preschool learning center with license capacity up to 28 children. Daycare with all state and local permits/licenses. Includes business and RE property. Owner will provide financial and additional information. Contact Listing agent with your request.